Maca has been around for eons. In fact this small Peruvian root has been cultivated and grown high in the Andes for several thousand years. Traditionally used by the Incas to boost the endurance, stamina and energy of their warriors and enhance fertility in humans and animals. Maca is a root vegetable of the cruciferous family, slightly larger than a radish and can be off-white, yellow, purple or yellow in color. Traditionally grown high in the Peruvian Andes, it wasn’t as well known outside this area until fairly recently. But as knowledge of its amazing powers has reached the rest of the world, its popularity has increased and it has become a favourite superfood and with good reason. 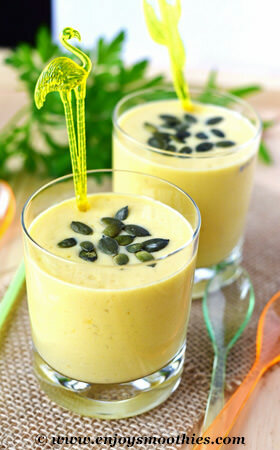 It is easily added to many dishes, but one of my favorite uses is a super maca smoothie. Maca is a powerful enhancer that improves endurance, provides stamina and energy and boosts libido. Its unique blend of vitamins, minerals and amino acids can help boost the immune system, aid in balancing the endocrine system and help support healthy hormone production. This has been known to assist with stress, symptoms of menopause and PMS. Maca is typically sold in powdered form. Raw maca powder is simply whole maca root that has been sun-dried and ground at low temperatures into a fine, caramel-colored powder. Only buy reputable, organic brands of Maca root that have been sourced from high in the Andes. Maca contributes a malty, earthy flavour when added to smoothies but because of its distinctive taste it doesn’t go with all tastes and flavors. 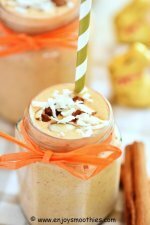 I have found that slight hint of butterscotch really complements creamy smoothies. You end up with something resembling a malted milkshake. 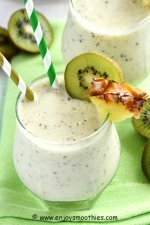 It pairs really well with sweeter fruits such as bananas and dates, but I’ve also had success with other fruits such as citrus, mango and berries provided you add another ingredient which will add creaminess. Maca is a superfood so it can be used over a period of time without any harmful side effects. 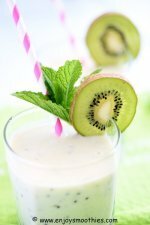 Just throw a tablespoon into your favourite smoothie drink. 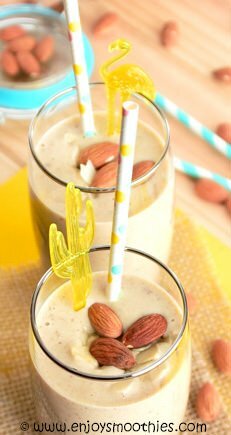 Add the bananas, almond milk, maca powder, almond butter and dates to your blender and blend well. Blend together the mango, almond/coconut milk, banana, vanilla yogurt and maca powder until you achieve a smooth, frothy consistency. Pour into two glasses and enjoy. Peel and segment the oranges. 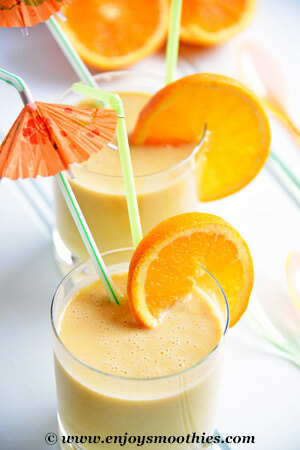 Place the orange segments into your blender then add the banana, almond milk, yogurt and maca powder. Blitz on high until smooth and creamy then pour into your favorite tall glass and enjoy.